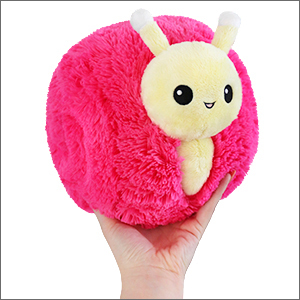 Mini Squishable Snuggly Snail: An Adorable Fuzzy Plush to Snurfle and Squeeze! True to his "slow and steady" motto, this Mini Squishable Snuggly Snail has taken his sweet time getting here. Was it worth the wait? 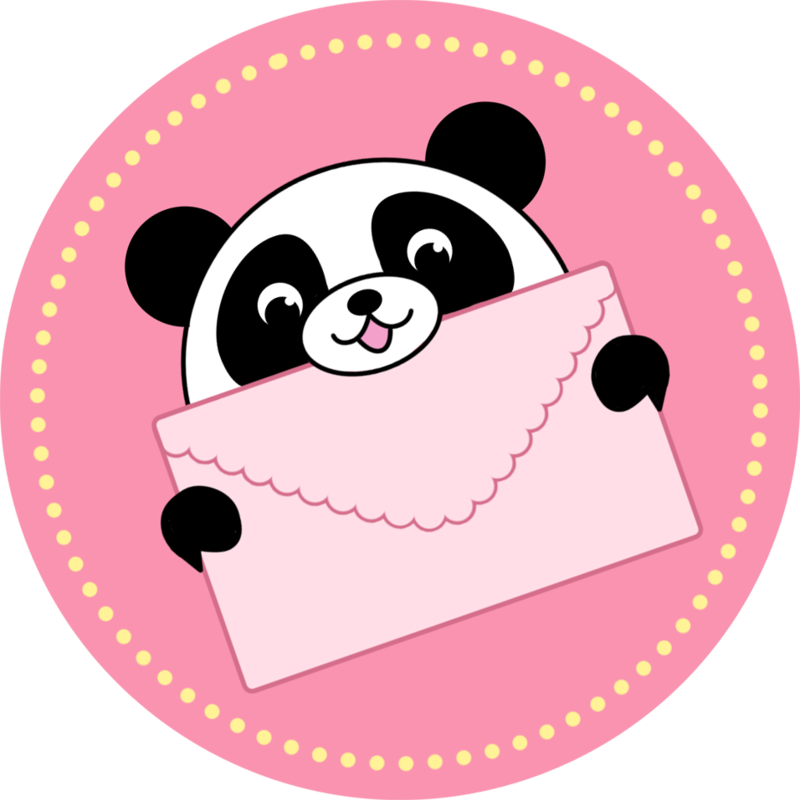 Well, only the snail would arrive at the party with lemon meringue pie and chocolate souffl�, both delicate desserts that take FOREVER to make! What's that, you say? The pie is delicious? Excellent! This ponderous chef has snailed it again!